With just days shy of the new year approaching, Bistro West closed its doors and turned off its lights for the last time. This once local favorite who chopped fresh veg from its very own farm picked by their proud chefs has posted a simple au revoir to its following on the home page of their website. The goodbye note cited “increased labor and food costs, which we have no control over” as the culprit to their demise. Data from first quarter 2017 shows unemployment being at a record low, making competition quite fierce. This drives intense competition for employees, couple it with overtime regulations in our state, health care costs, and increases in the minimum wage; and you have a recipe for record high wage and labor costs. Minimum wage as of 2018 is $11 per hour and you won’t be surprised to see restaurants with window ads offering $13 to $14. Labor as a percent of sales increased 0.8 percent to 30.5 percent in 2016, and fast-casual chains faced the highest increases in costs as well as the largest decrease in same-store sales. How does this translate to Bistro West closing its doors? Simple: what used to cost less than 1% of their sales to staff for the night now costs a whopping 1/3 of their daily intake. 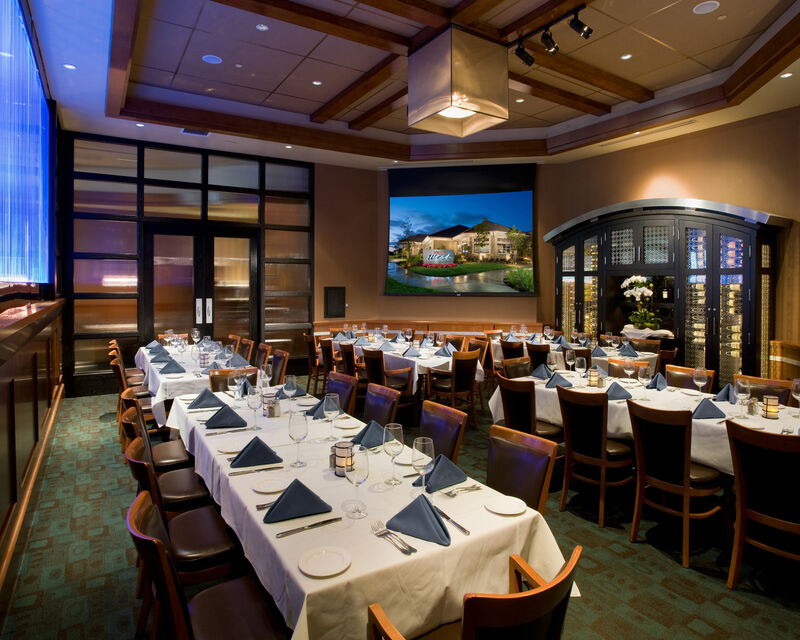 In compliment to Bistro West; they likely took the risk in 2016 and 2017 and maintained the number of staff on shift to continue to offer their loyal client base the same great service and experience they were accustomed to receiving. Not all risks come with reward and Bistro West took the hit until the loss was too great. Should Bistro West make a return at some point they will be received with open arms and hungry bellies. The farm to table concept has gained enough momentum to be its own category in dining choices. And with many local North County restaurants jumping on board, Bistro West truly defined it: they owned the farm! Thank you Bistro West for your service to our community. You are already missed.